Chances are teams in your organization are already successfully deploying workloads in public cloud. As more new applications are built natively for the cloud, IT leaders are looking for ways to deliver a consistent customer experience and management strategy across cloud and on-premise applications. 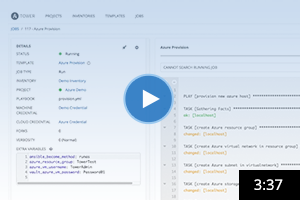 The good news - if your IT teams are already using Ansible to describe on-premise infrastructure and applications, then you can easily use these descriptions to automate the same workloads in Microsoft Azure. Azure supports customers’ push to hybrid cloud in the areas of infrastructure, user identity and management. Using Ansible to automate these Azure services gives organizations the flexibility to run workloads where they best make sense. Ansible’s library of Azure modules makes it easy to provision instances, networks, and complete Azure infrastructure whenever you need, and in any region you require. For example, the same simple Playbook language you use for application deployment and on-prem automation also provisions your Azure infrastructure, applying the correct configuration. Once you use Ansible to define your application locally, you can repeatedly deploy and redeploy the application. Re-deploying it to a different infrastructure is as straightforward as defining your Azure environment and then applying your application’s Playbook. No more surprises. Because of its power and flexibility, Ansible ensures your Azure deployments work seamlessly in a hybrid cloud configuration as easily as you build a single system. Azure hosts a lot more than just Windows, and thankfully Ansible automates it all. 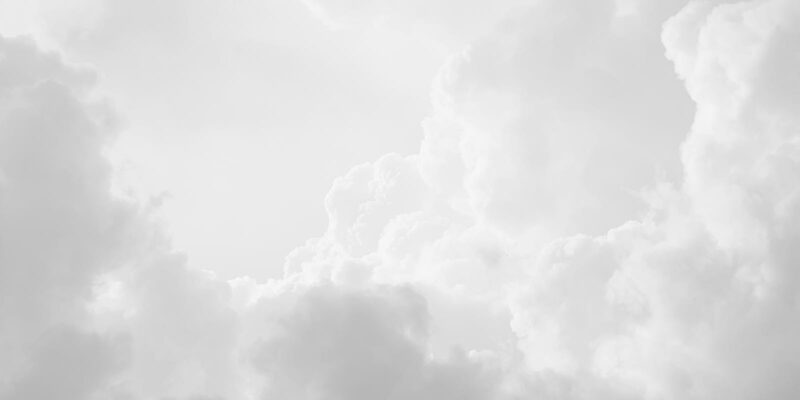 Ansible has been designed for cloud deployments from the beginning, and Ansible easily allows you to provision a variety of Azure cloud services. Whether you’re building a simple 3-tier application, or a complicated set of virtual private clouds, services, and applications, your Azure environments can be described in Ansible Playbooks, and then scaled out across regions. Ansible also has hundreds and hundreds of additional modules that help you manage every aspect of your Linux, Windows, UNIX, network infrastructure, and applications - regardless of where they're deployed. As your Azure footprint and supporting teams grow, you will realize the need for controls to restrict users’ ability to modify certain environments. The answer is simple: Red Hat® Ansible® Tower gives you an enterprise framework for controlling, securing and managing Ansible automation with a UI and RESTful API. 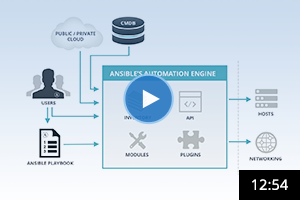 Ansible Tower helps teams who use Ansible with an extensive set of role-based access controls that ensures users will only have access to the Azure resources (networks, systems, security groups, etc.) that are required for their job. Plus, Ansible Tower encrypts credentials such as Azure and SSH keys so that you can delegate simple automation jobs to junior employees without giving out the (literal) keys to the kingdom. Learn more in our Detailed Guide to Getting Started with Azure Doc. Try Ansible on Azure with Azure Cloud Shell. Explore the list of modules for Azure in Ansible Docs.